specific | Where is @rusnivek? As human beings, we all communicate differently. No seriously, we do. However, if we can find a common language, we can better fulfill our SMART objective, implement our strategies, and of course utilize the right tactics. Common language? Yes, we use legos to demonstrate this process. Just one of the fun training tabletop exercises we run through during the Command and General Staff Training. Additionally, I got to talk about preparedness efforts too. Complaining or venting on social media is fairly common. However, as an official agency, public displays of affliction does not portray the best image. 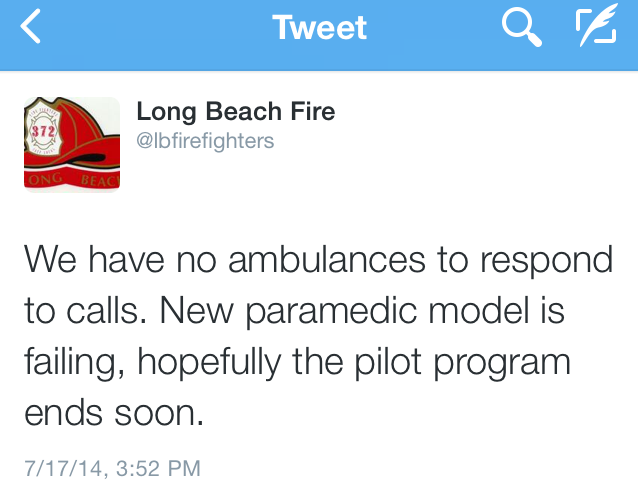 Long Beach Fire expressed some displeasure on Twitter when discussing the their pilot program. Positioning your agency as a fear mongerer or the Harbinger of Evil will only further distance yourself from people who would be willing to help your cause. Inform them of dangers, but more importantly, engage them publically on social. If there is internal displeasure with the new staffing models, be proactive and offer transparent solutions in the tweet. Cite websites that provide industry information. Publically share statistical data that supports changes with current programs. These online tactics will help direct and educate the general public on how to be better informed on other program and possible other options yet unexplored. Additionally you can rally your constituents behind better initiatives by engaging with them publically via social media. 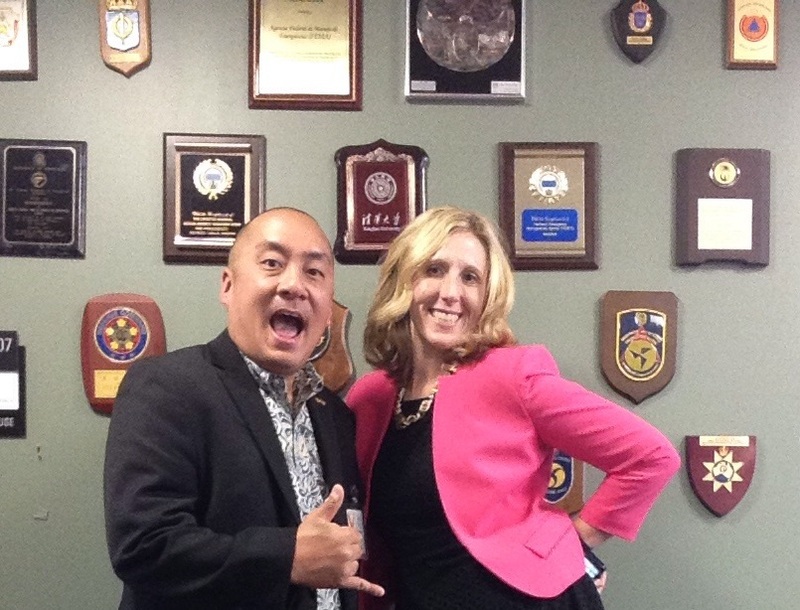 It demonstrates that your department’s community involvement is a key part of a better solution. As an official account, Twitter’s 140-character limit is really no place to moan/groan. You identify that resources are…well…maxed out. 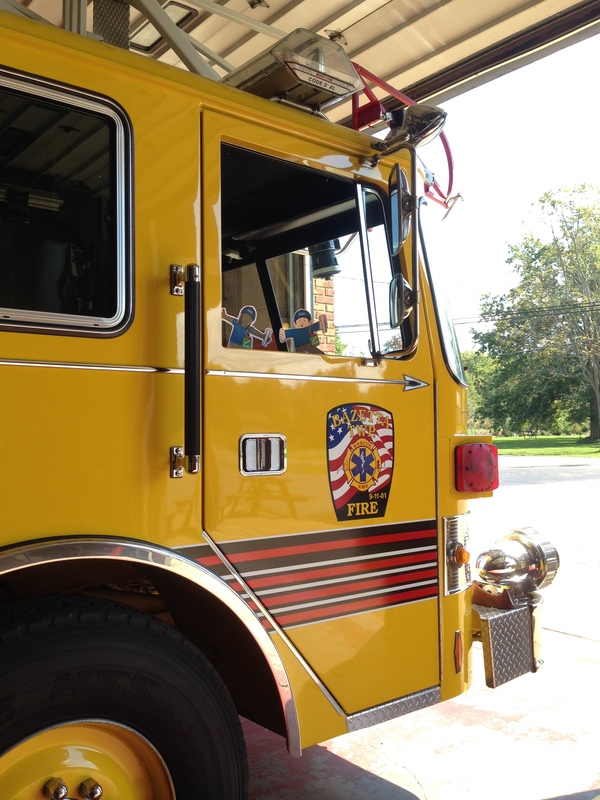 You use hashtags (#Firefighters and #Paramedic) that will help increase visibility in your tweets. You stress the importance of providing dedicated service to your community. You provide a traceable/measureable link that informs and helps bring visibility to this critical situation. 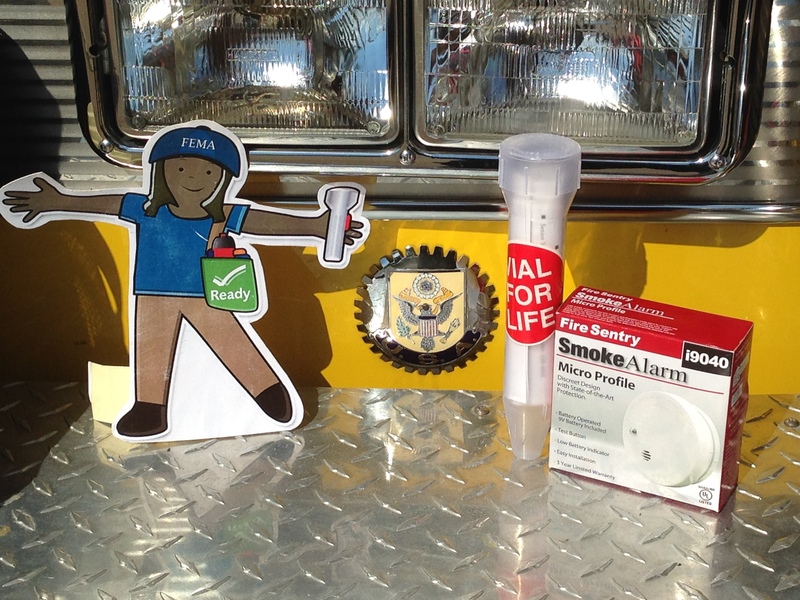 It’s Monday in the fifth and final week of 2014 National Preparedness Month. 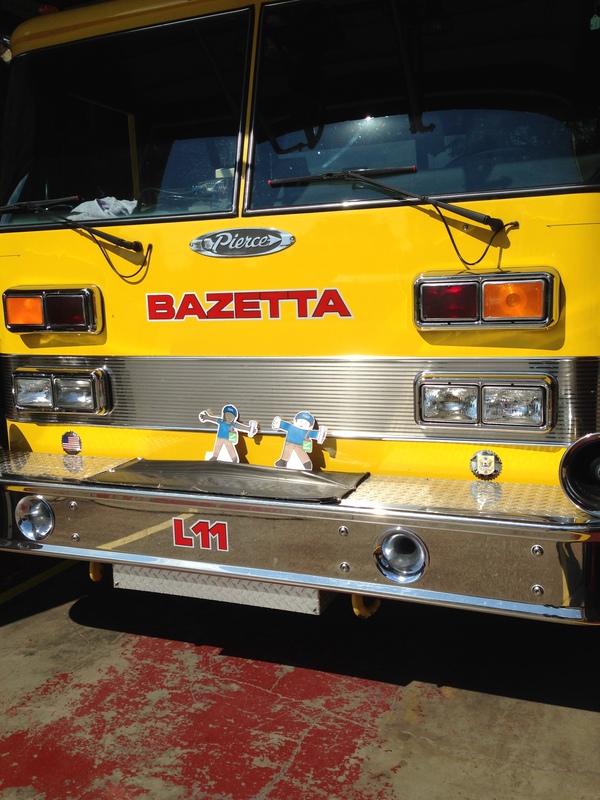 Coordinated a visit to the fire station today w/ Flat Stanley and Flat Stella. 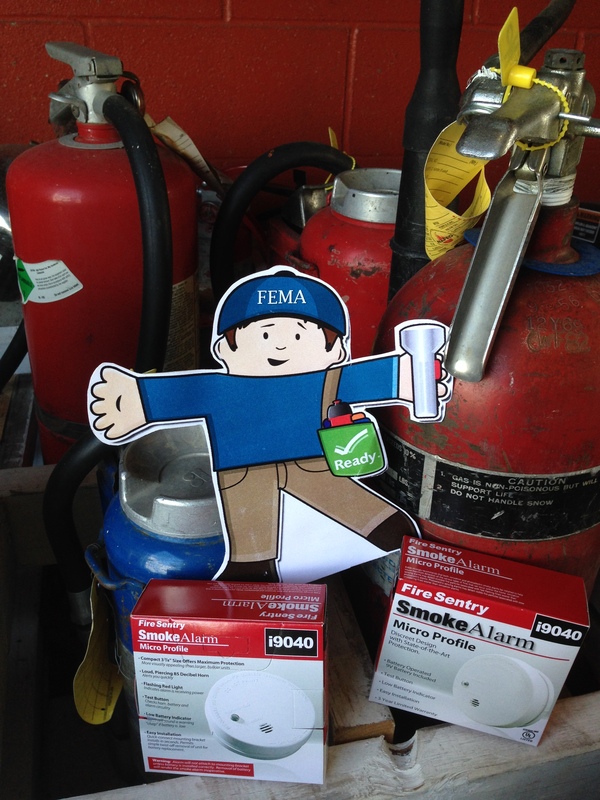 They check on our preparedness efforts at the station including checking our emergency preparedness kit! More pictures and details tomorrow. 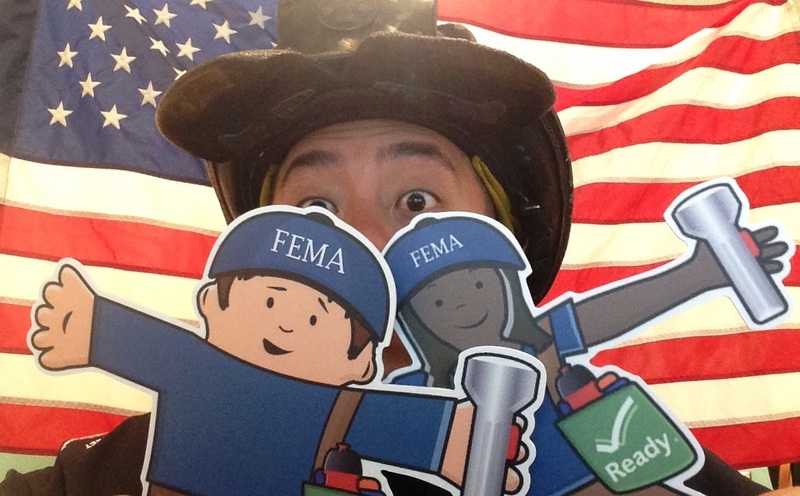 Speaking of Tuesday September 30th…don’t forget, tomorrow is National Preparedness Day! 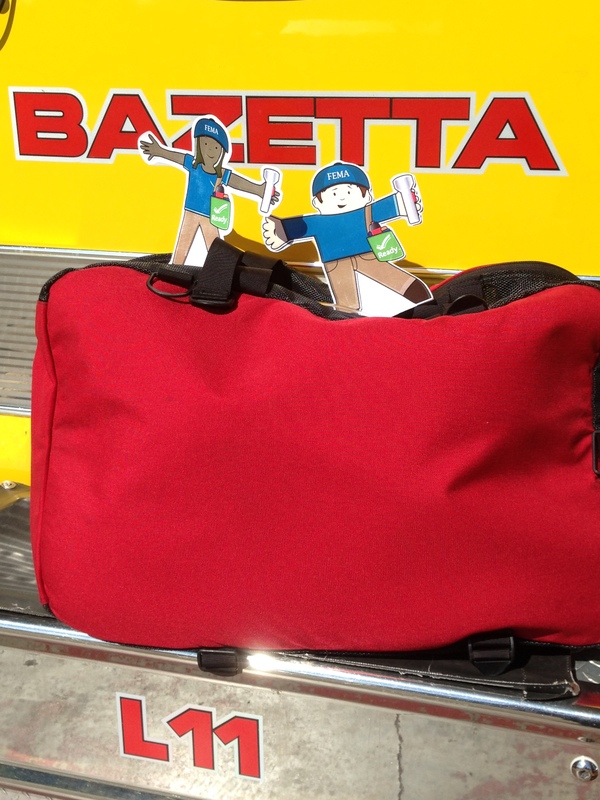 Looking forward to seeing all of your emergency preparedness stuff! It’s Sunday in the fifth and final week of 2014 National Preparedness Month. 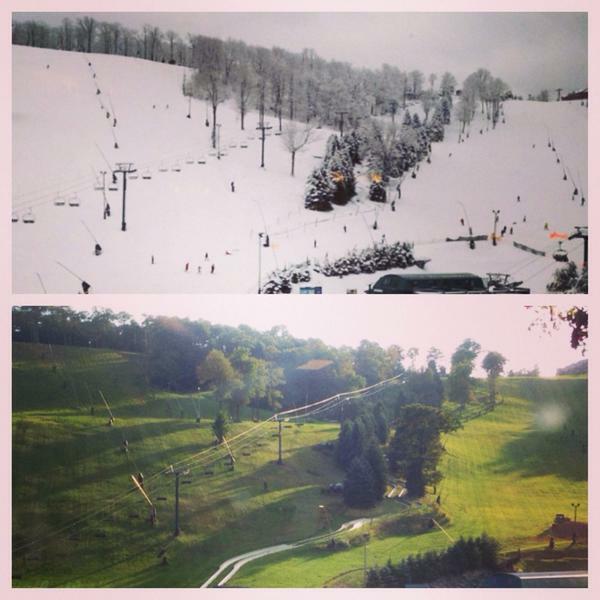 Winter is just around the corner and many Meteorologists are predicting a brutal winter. Hope these tips help you prepare for your winter driving. 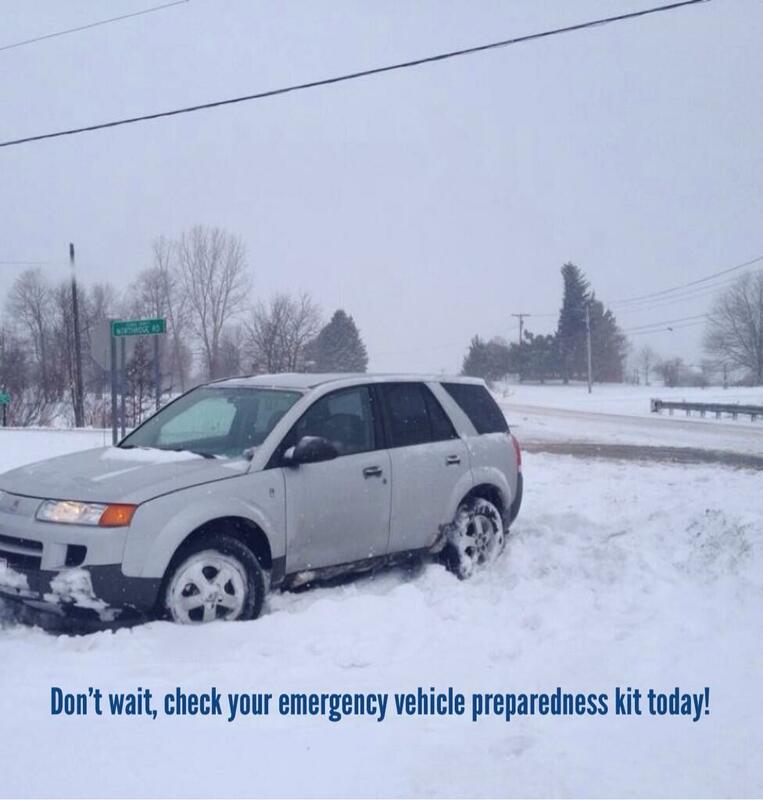 Don’t wait for the snow to hit first, be prepared. It’s Saturday in the fourth week of 2014 National Preparedness Month. Who’s watching football on TV? Share with your entire family today what a real hero is like. Share your emergency plans with your entire family. Friday night lights? Saturday College Football? Sunday NFL? None of that matters. …or get paid zillions of dollars per minute. Who cares! Your preparedness and planning efforts will come back ten-fold because it’s your family. Family is everything. Be your family’s hero today. It’s Thursday in the fourth week of 2014 National Preparedness Month. It is an essential part of your plan…actually doing it! 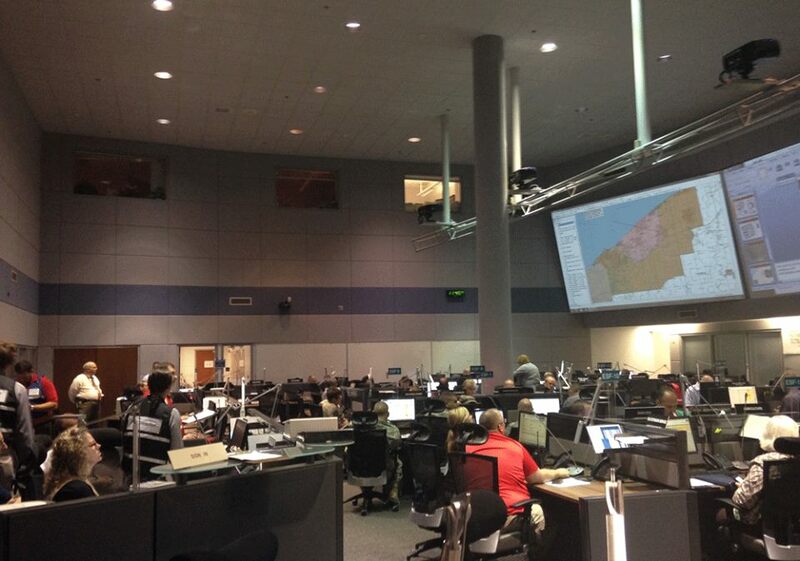 This was the view of the State of Ohio Emergency Operations Center where numerous emergency management agencies across the state participated in a multi-agency all-hazards annual power plant training. 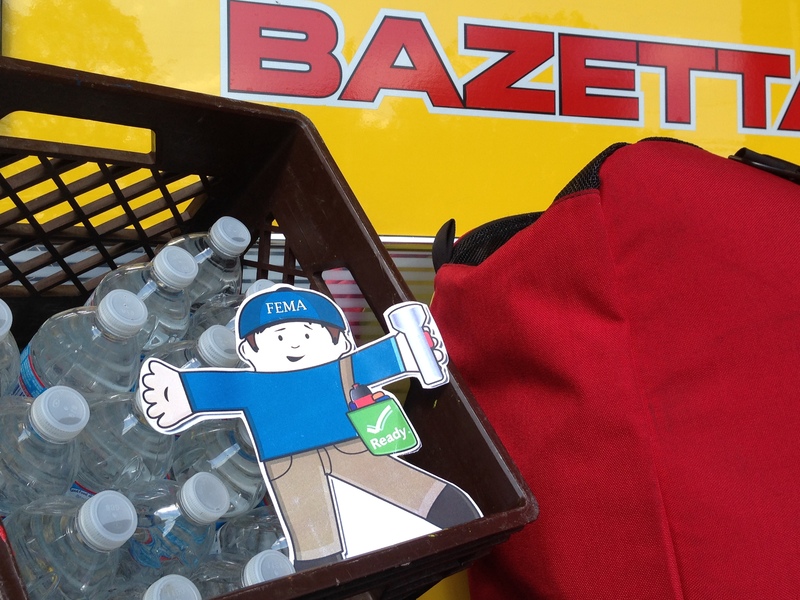 This training was evaluated by FEMA Region-V.
See, even the professionals train too!